Two teen-agers, Marina and Dan, find the ordinary start to their school day suddenly becomes anything but that. Transported into the land of ancient Egypt just as Pharoah's army is pursuing the Jewish people fleeing towards the Red Sea after leaving Egypt, they are able to join a couple the charioteers in the chase. 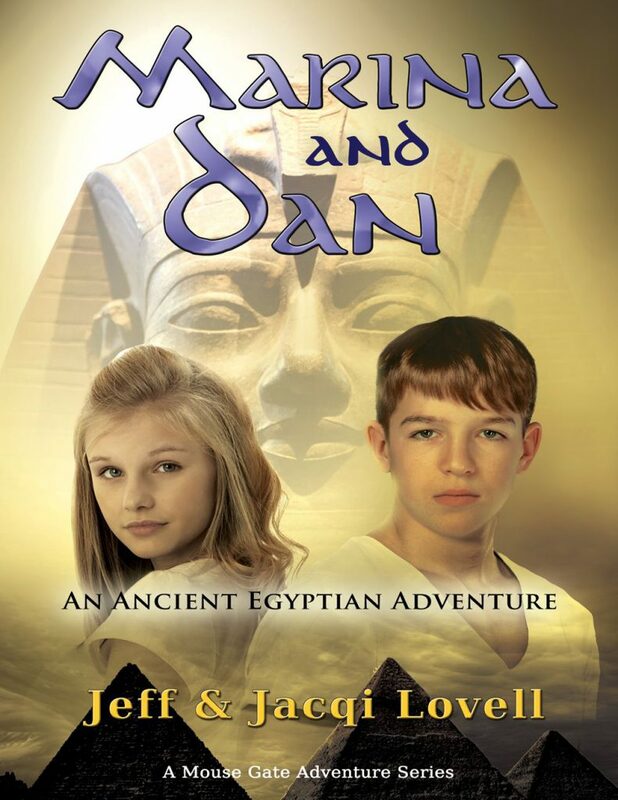 Just as they are close to catching up with the hoard of Israelites stopped at the edge of the Red Sea, Marina and Dan are whisked back into their own world. Now they are faced with an opportunity and a decision that could change their lives forever. Continuing on with this adventure through the use of a magic medallion they become a part of history no one else in our time has ever been privileged to witness. During the adventures that follow, they meet Moses and Aaron. They witness the giving of the law in the desert and experience first-hand the evening of the first Passover. They also observe the plagues suffered by the Egyptians because of Pharoah's stubbornness and become participants in the Red Sea crossing where they are able save the lives of a couple children. On their last adventure they are called upon to rescue the charioteers they met on their first trip through the medallion. As a result, they are stretched beyond what they ever thought they were capable of achieving, and come to understand the true meaning of heroism and faith.